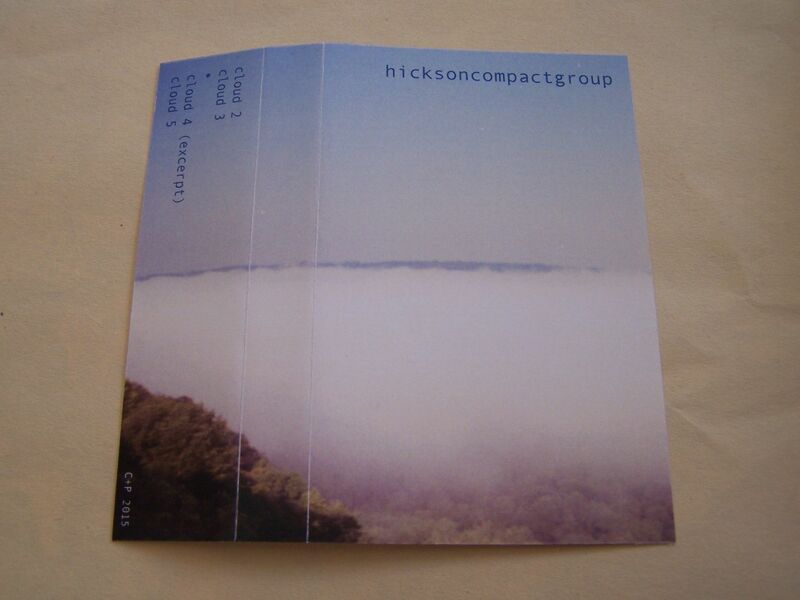 Raised by Gypsies ::: Cassette Review: hicksoncompactgroup "Clouds"
Right away I need to point out that for all this cassette contains it is odd that it would be released and priced at only $1 but that was what it was including shipping. Now in some ways, from the standpoint of wondering how it can be done, you'd be inclined to think that hicksoncompactgroup would be losing money on the deal just paying for shipping costs, so how exactly does this work? 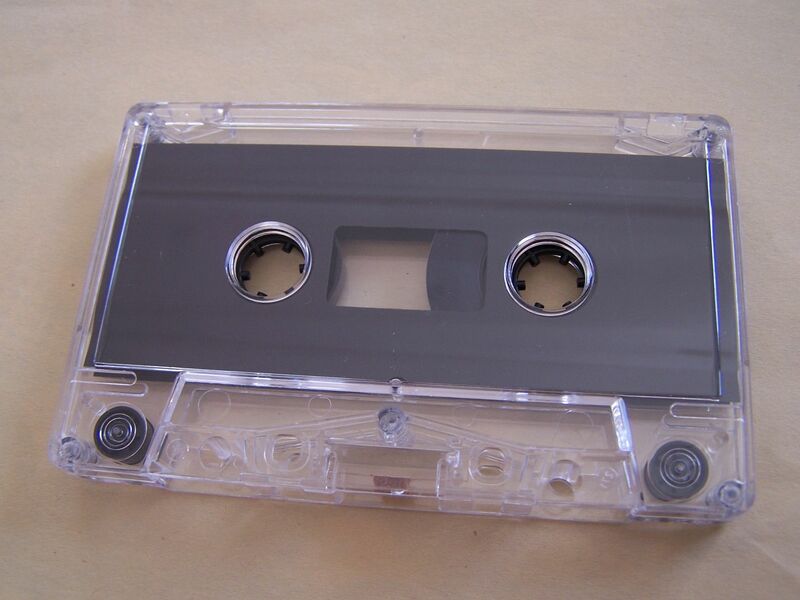 I'm not going to question it, but what I will say is that far too often people tell me "I can't send you a free tape, man", like I'm supposed to understand their situation and feel badly for them so that I end up buying their cassette. You know why I relate to all of those people who think they cannot send me a "free tape"? Because I also am not a billionaire or even a millionaire (Please don't die from shock) Do I get paid to write these reviews? No. 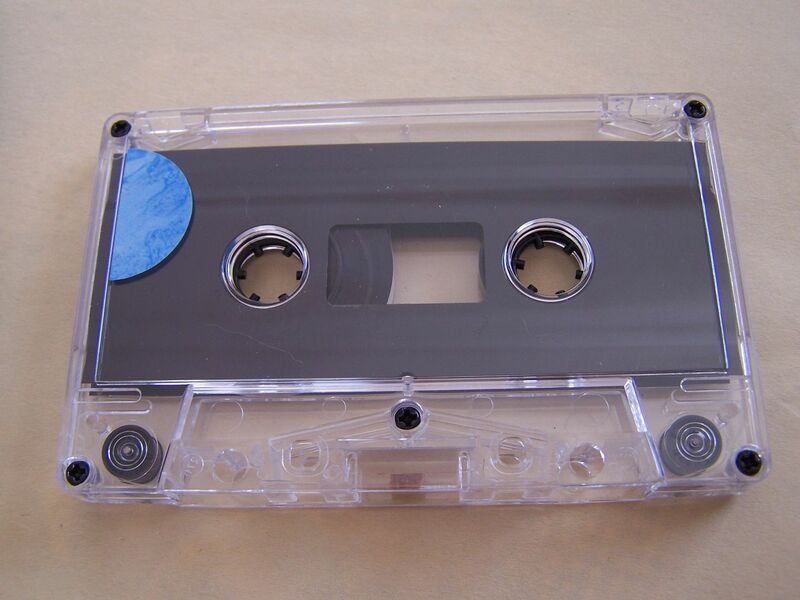 Do I make money by reviewing these cassettes? No. We're all in the same boat here, so why do people always assume I'm just out for a "free tape" and they cannot see the power of a review. 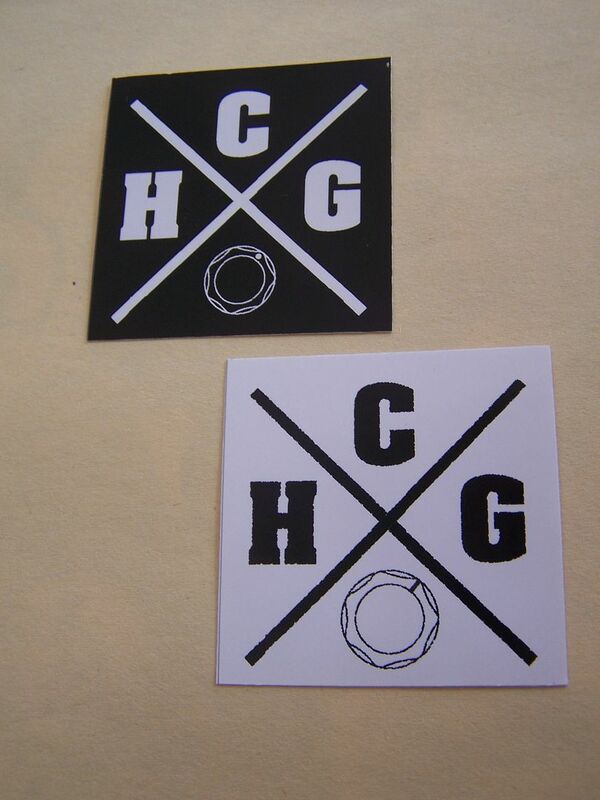 Haven't you ever wanted to be a part of something bigger? At least something bigger than money. 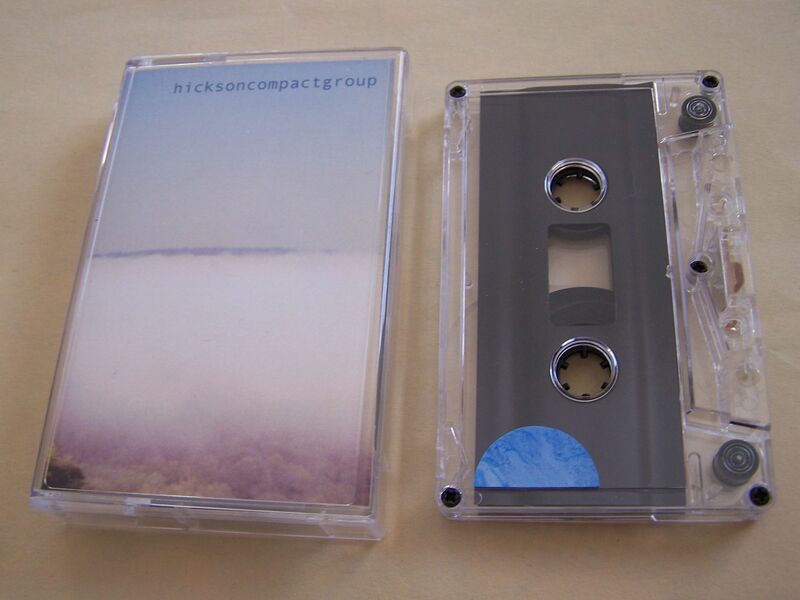 Well, "Clouds" shows that hicksoncompactgroup does want to be something bigger than money simply by charging only $1 for this cassette. 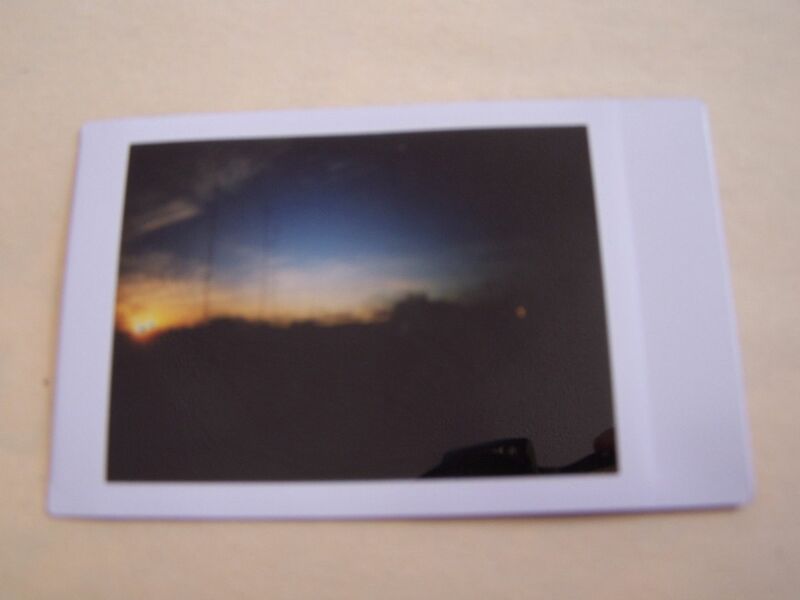 Oh yeah, and it was an edition of 3 as well and I managed to get the last one. 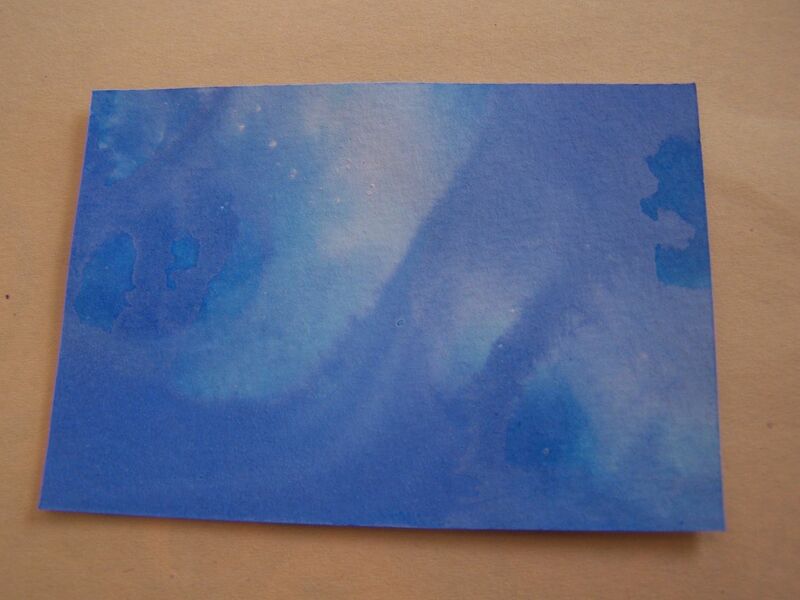 Funny, when I went to Bandcamp the first time I heard of the release of "Clouds" (which was a Bandcamp notification email) I don't remember there being a cassette so I went back later to download or stream "Clouds" to review, saw the cassette and immediately bought it. One of the larger reasons for my writing reviews about many different artists and not really following up too well with artists I've already reviewed is because I often feel as if I review a cassette by an artist then any subsequent releases will be just as good and if I do happen upon something that stands out as being particularly bad I might end up making mention of it, but here we have hicksoncompactgroup just proving my reviews worthless as if you have read any of my prior reviews for them then hopefully you are one of the other two people who owns "Clouds" on cassette.